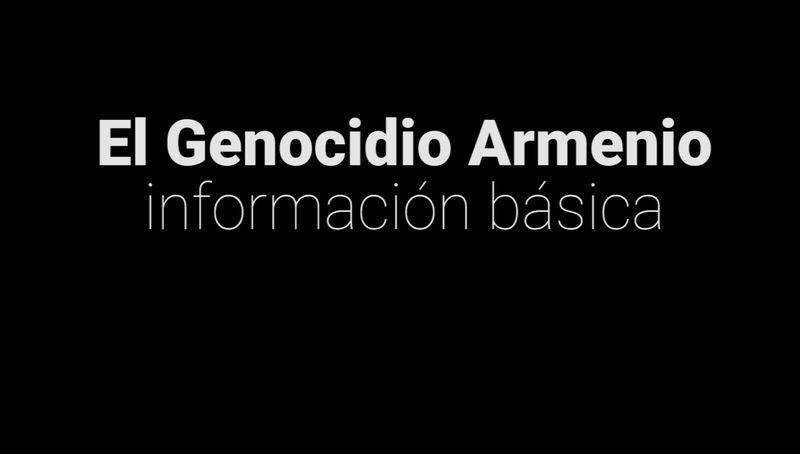 (Agencia Prensa Armenia).- On the night of February 26, the Argentine-Armenian community rallied to the Azeri Embassy of Buenos Aires to mark the 26th anniversary of the Sumgait pogrom. The protest, which involved over 200 people, was organized by the Armenian Youth Federation and was widely covered by the national media, including radio, newspapers and television. With a disproportionate number of policemen, over 300 people attended the rally. "This embassy, according to their own authorities, moved to Buenos Aires to battle against the local Armenian community. It allocates great resources for seduction and cooptation of journalists, officials and academics. With promises of investments that never materialize and their own versions of history, they are trying to spread their propaganda in a region that has always supported the Armenian people and its diaspora", said Lic. Florencia Zanikian, member of the organization in her speech. "Scholars such as Paulo Botta, communicators like Diego Velazquez and politicians like Roberto Mouilleron are some of the visible faces of the strategy of this embassy", charged Zanikian. "In Argentina we have experienced horrific events during the military dictatorship that began in 1976. In the last decade we have advanced ​​in the trials of those responsible, with memory, truth and justice as our pillars. While there are some who argue that looking at the past is to rub salt into the wound, for us is the way to start overcoming, to advance as a society. 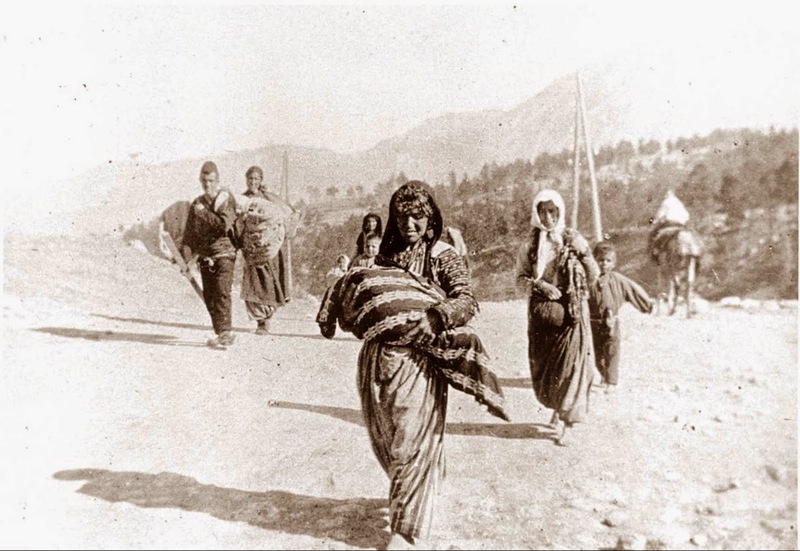 The Sumgait pogrom, like the 1915 genocide, not only remains unpunished, but also the Republic of Azerbaijan, like Turkey, denies it as a as a way of perpetuating the crime", she added. There was another protest two days before, when a group of young Argentine-Armenians tried to deliver a letter to Azeri diplomats, who were conducting a seminar entitled “The resolution of the conflict between Armenia and Azerbaijan and its implications for the region.” After the peaceful protest, the Azeri Foreign Ministry and the government controlled media tried to distort the purpose of the rally, saying that Armenians "tried to prevent the conduction of the event". Azeri diplomats tried to do a similar media operation last year. 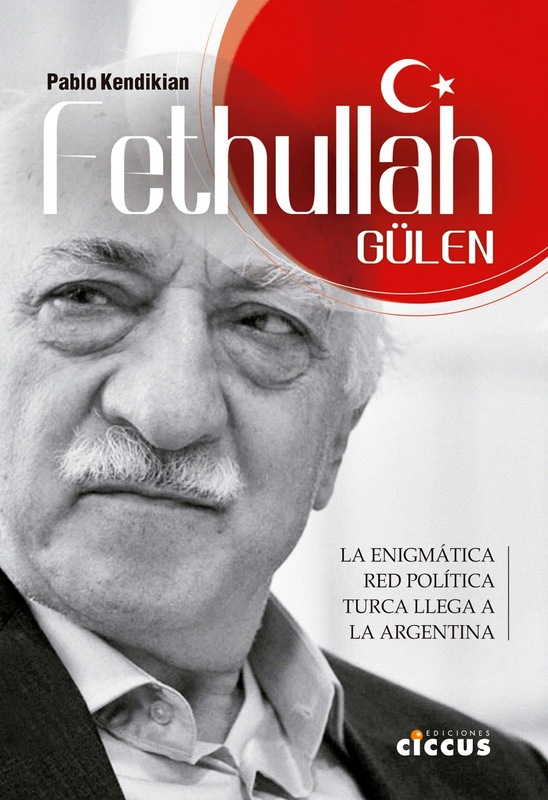 The letter even said: "In Argentina governs the rule of law since 1983 and unlike what happens in Azerbaijan, it is possible to freely express. This applies both for your lectures and for those who repudiate the contents of them".